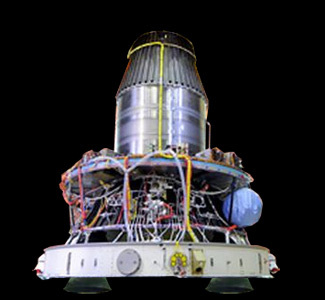 IDEA (Ionization Density and Electric field Analyzer) was an experimental mission by the Space Physics Laboratory to probe the near space environment from an instrument hosted on the final stage of the PSLV-XL launch vehicle. The hosted payload was integrated in the fourth stage of the PSLV-XL launch vehicle, which was kept alive for 10 orbits to perform measuments by the IDEA payload. After the deployment of the seperable payloads, the PS4 was lowered to 350 km altitude. Power and communications was performed via the the PS-4 stage.